This product is no longer available. 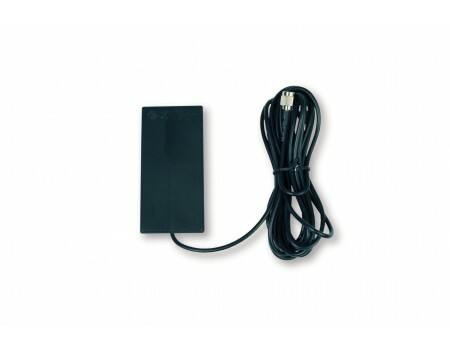 Please purchase the Wilson Slim Low Profile Antenna instead. 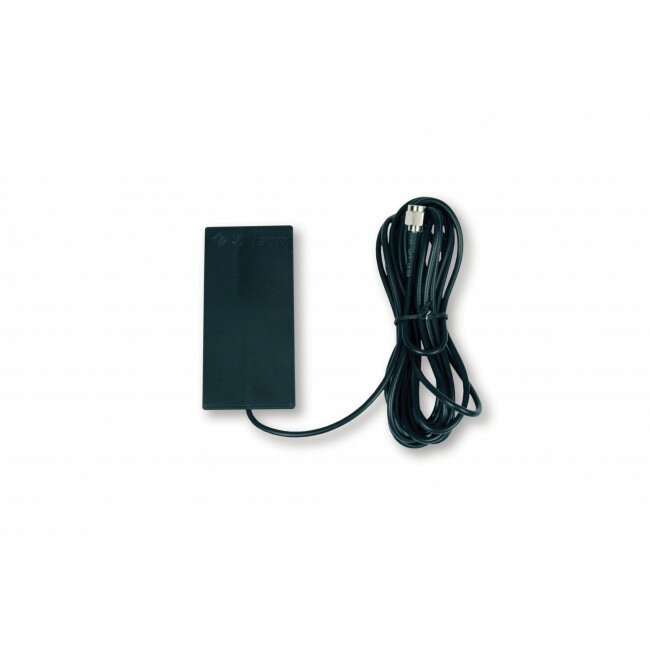 Wilson Ultra-Slim Antenna is a low profile antenna for discreet installation, and is designed for use as an inside antenna in a vehicle or building.